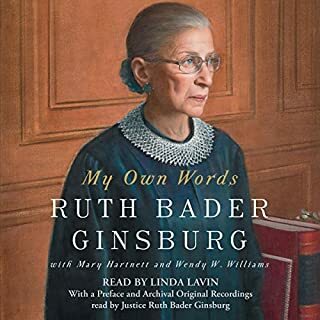 The author’s gift for vocal impersonation elevates the audio version into something even more splendid than an already terrific memoir. "No, Mom! This was not thanks to God!" "Once Mandela was elected, we could finally live freely." "If my mother had one goal, it was to free my mind." 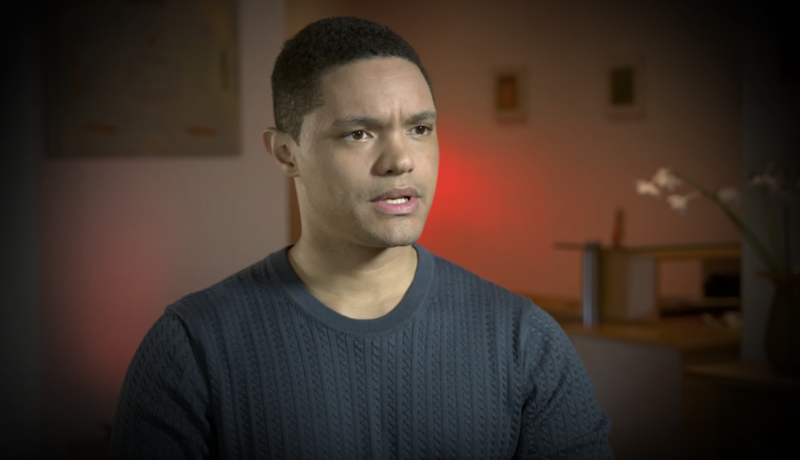 Trevor Noah found fame as a comedian and TV personality in his native South Africa before becoming a household name in America as the host of The Daily Show. But before he found his gift for satire, he came of age as a storyteller during the waning days of apartheid and the tumultuous freedom that followed. 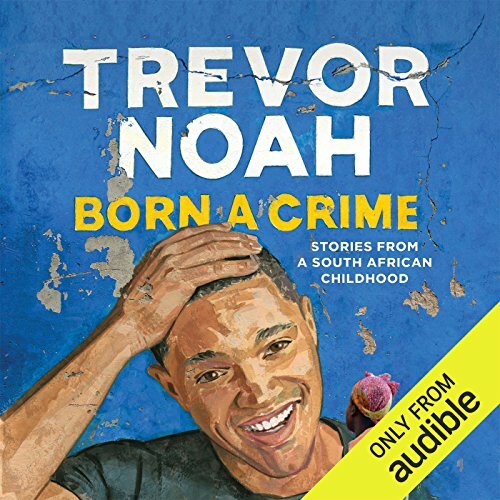 In writing and performing Born a Crime—his first book—Trevor Noah can add “best-selling memoirist” and “audiobook narrator” to his list of hilarious-yet-heartfelt triumphs. Dying to hear more about Born a Crime? For an episode of our Audicted podcast, a few editors sat down to talk about their favorite Audible Essentials—our list of 100 must-listen audiobooks. 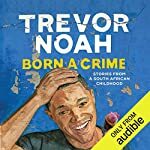 Check out the episode to hear Abby explain why Trevor Noah's Born a Crime simply can't be missed, and explore some other picks below. From Born a Crime to Austen, hear something truly extraordinary with these victorious listens. The Daily Show host and native South African talks about his engrossing new memoir, Born a Crime. Although is really enjoyed some of the individual stories, they were more stories that would be told to friends while drinking or sitting around the campfire. There was little coherence between the stories and the overall theme of the book was lost. 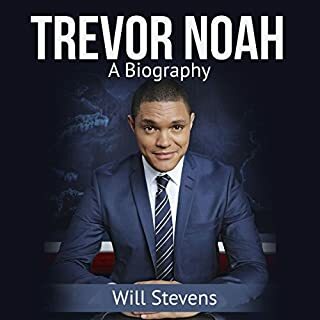 there is a book here -- probably more than one, but the editor did not do a great job of teasing it out of Trevor Noah. I thought I was going to be reading about how Apartheid effects individuals, but that completely went away after part one. 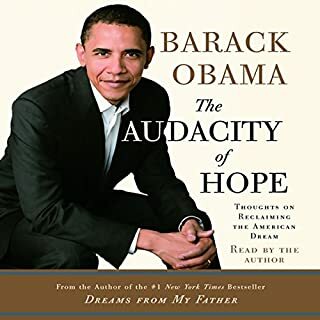 The author read this audiobook himself, and he did a fantastic job. The story was interesting, but a bit disjointed. The overuse of swear words as adjectives took away from the flow of the story. He did however do a great job of making his mom the hero of the story, and in doing so he brought her honor. 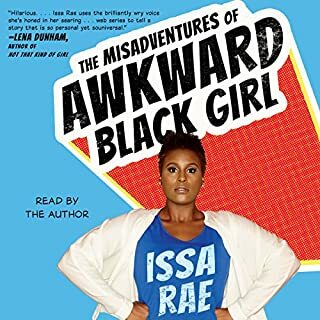 I listen to most audiobooks at least two if not three times, but once was enough for me with this one. Not a 4.9 for me -- perhaps a 2.5? 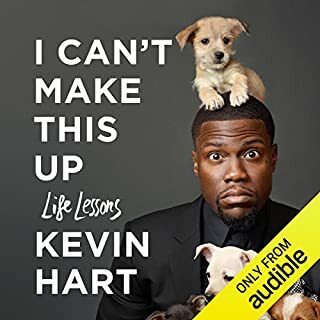 I did learn a lot about South African culture through the book, and because Trevor Noah is a comedian I expected to laugh more than once... but I only laughed once. The story is well told and I always like when the author of the book narrates the book. It was not as funny as I was expecting and everyone seems to love the book... but I found it overhyped. I like to read non-fiction because I feel like I can learn something from it. But this particular book wasn't very informational. It was more a story about poverty, racial injustices, and abuse. The story was unique but didn't really make me feel any emotion. I'm not disappointed with my decision to read it but I wouldn't pick it twice. This story was terrible. The flow of the story was split so poorly that it detracts from Trevor Noah’s talent. He jumps from toddlerhood to adulthood and back like his name was Tarintino. This takes a great story of struggle and pain and makes it confusing. You don’t know if he is talking about his misspent youth or when he was a preschooler. He pretends to remember with crystal clarity what happened at age 2 and dreams from 20 years ago. Either he needs stick to performance comedy or find better editors for his next book. 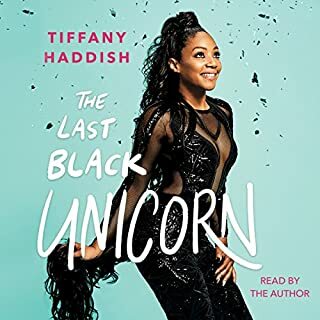 This was the first time I've ever listened to an audiobook. I am a fairly avid reader so this was different for me and maybe that affected my opinion of this story. I'm glad I read/heard it, I learned alot about apartheid and South African people and prejudices but I didn't enjoy the story as a whole. Not very uplifting, I found most of the situations and people frustrating. I found some anecdotes funny but overall I wasn't that interested in much of it and my mind would drift. It's admirable how he got himself out of that country to where he is today and I'm happy for him and his success. I'm so glad that Trevor Noah reads this book himself. He does voices for his family members and is SO funny!! A very entertaining look at what has been a pretty heavy and eventful life.